Backup Panthers offensive lineman Jonathan Martin, best known for his role in the Dolphins bullying scandal two years ago, has decided to retire, a team source confirmed to Jonathan Jones of the Charlotte Observer. 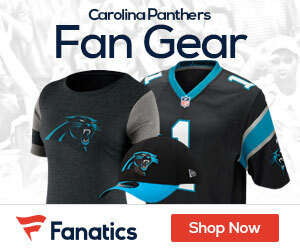 Martin, who was claimed by Carolina off waivers in March, has a back injury that could require surgery, according to NFL Network. At 25 years old, Martin decided to retire rather than get the surgery and continue playing. According to FOX Sports, Martin suffered the injury during a recent workout and would require sitting out for at least six weeks. Martin went through OTAs and veteran minicamp last month as the primary backup to left tackle Michael Oher. 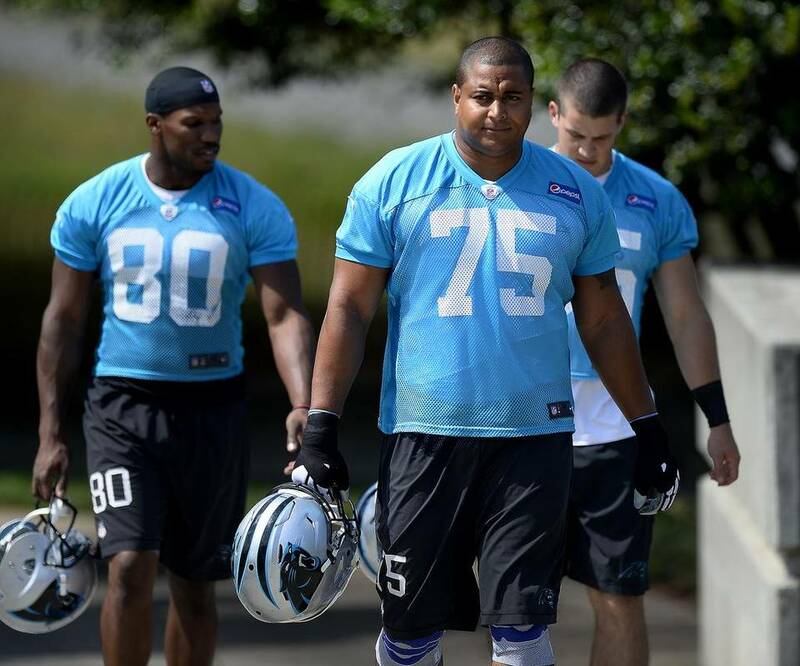 Rookie Daryl Williams was serving as the primary backup at right tackle to Mike Remmers. David Foucault, Martin Wallace and Nate Chandler are the other tackles on Carolina’s roster. Martin started in 32 of his 38 NFL games for the Dolphins and 49ers. While with the Dolphins in 2013, Martin left the team for “emotional reasons,” and a later report found that he had been the subject of bullying in the locker room.